Managing Your Priorities (Time Management) is for building and construction practitioners seeking to improve their time management skills. This course will assist you to gain greater control of and productively manage your time. In this highly interactive program, you will develop the time management skills to be more productive, efficient and in control of your time. Understand the importance of time management and work/life balance. 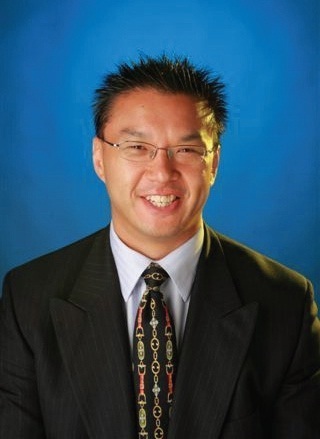 Our facilitator, Christopher Shen, is an organisational psychologist who has a passion for developing high performance solutions in the workplace. With extensive experience working with leading companies and organisations in the private, public and sports sectors, his delivery style is highly engaging and the solutions explored both strategic and practical.